In the session hot seat it’s US producer and Pale Noir label boss Mahr. We’ve new music by Manni Dee, J.Tijn, Ascion, Replicant, Radioactive Man, Duct, thatboytim and more. 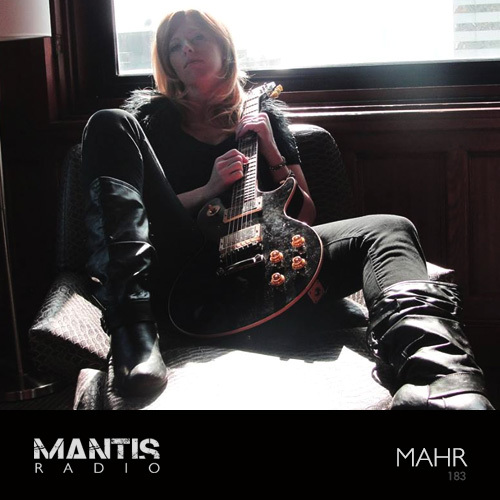 Owner of the Pale Noir record label, Mahr has been on our radar at Mantis Radio for a few years. Her sound is one of layered dark ambient. Ethereal drone experiments. Mahr describer her work as creating psychological journeys without structured rules. Pushing creativity as far as she can born out of raw emotion. 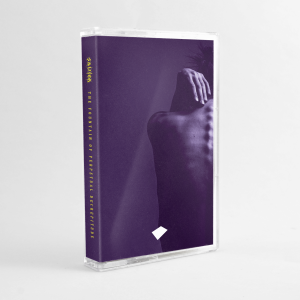 Her work favours the spacey, reverbed corners of witchy music, icy consistency, deep-sea basses and pads floating together with a kind of boreal grace, never rushed. Mantis Radio returns, July 7th with a session from Huck Farper.